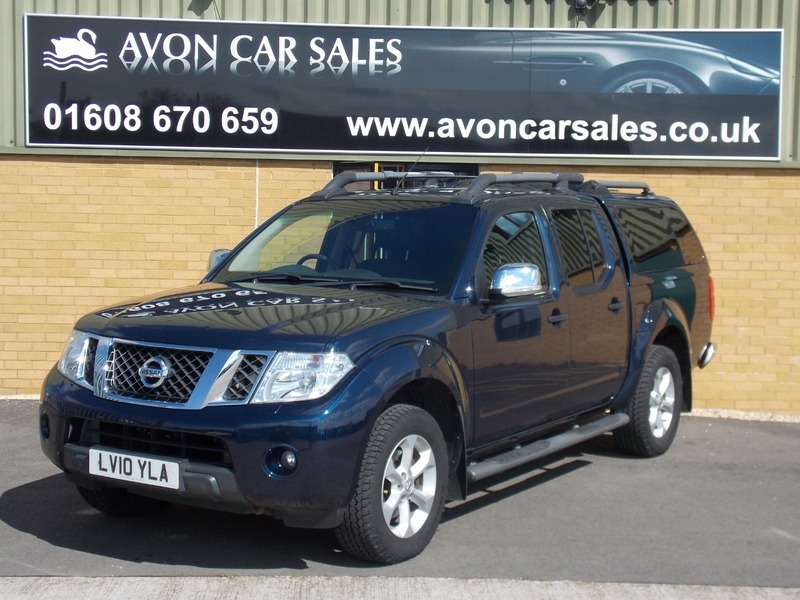 here we are pleased to offer this very clean Nissan Navara Tekna, in superb condition, with a full service history. all our vehicle come with a new 12 months MOT test, 6 months parts and labour warranty, a full service and inspection in our own workshop. we can arrange finance at competitive rates, please call for more information.